After rising to Internet fame with their 2008 song "Combination Pizza Hut and Taco Bell", Das Racist established themselves as rappers with the release of their 2010 mixtapes Shut Up, Dude and Sit Down, Man. Spin picked Das Racist as one of fifty acts to watch at the 2010 SXSW festival, and in April 2010, MTV Iggy selected Das Racist as one of the "25 Best New Bands in the World". Rolling Stone declared the song "hahahaha jk?" from Sit Down, Man one of the fifty best singles of 2010. 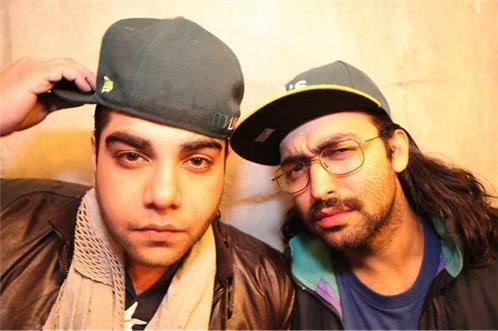 In September 2011, Das Racist released their first commercial album, Relax, which was named in many year-end "best of" lists, including both that of Rolling Stone and Spin, as well as being named by Spin as the fourth best rap album of the year. 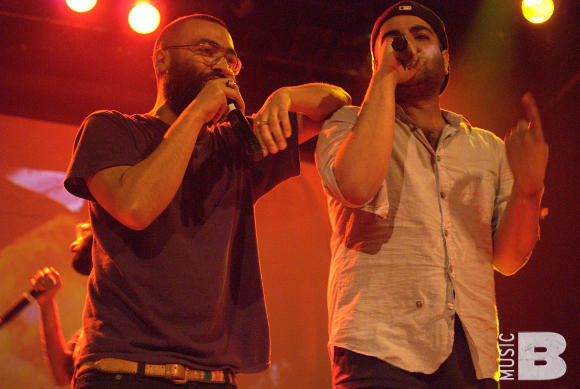 Spin also featured Das Racist on the cover of its November 2011 issue with an article written by Dap's brother, comedian Hari Kondabolu. On November 28, 2011, the group made their United States television debut on Conan. At a December 2012 concert in Munich, Heems revealed "Das Racist is breaking up and we're not a band anymore." The next day, Kool A.D. revealed that he had left the band in October 2012, though his reasons for doing so and the status of recorded materials for the group's second album remain unknown.